Tempe, AZ March 2, 2011 – Once there was a world where American families lived and worked closely together, the stagecoach was the major form of transportation, and log cabins were as popular as condominiums today. Modern society has scattered families from coast to coast and across distant oceans. Advancements in commerce, technology, and transportation have hastened the dissolution of what matters most: our roots. Traditional American ideals–such as rugged individualism, good citizenship, and the old-fashioned gathering of family and friends–have been forgotten in the midst of reality television, hip-hop music, and text messaging. 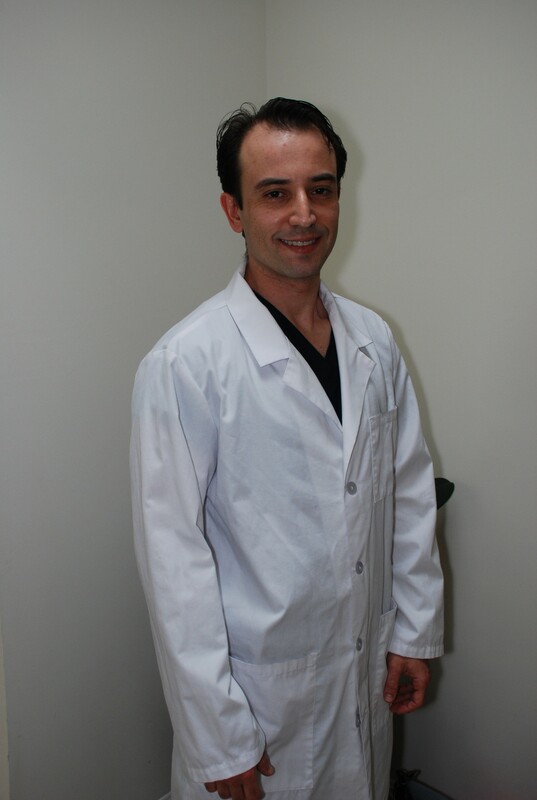 On the heels of my post on made in USA scrubs, I also wanted to write about made in USA doctor’s coats. I had also despaired of finding an American-made lab coat. At local stores, all I saw was made in China, made in El Salvador, or made in Mexico. So I knew that I would only find something online. I did find a couple of providers of American-made lab coats but could not find anything just right. One company had coats that were quite nice but in a much higher price range. They make the sort of doctor’s coat that you’d be afraid of using or getting dirty. I wanted something inexpensive and durable, especially for the emergency room. So I happened on the Pulse Uniform site. They are a retailer of various makes of uniforms and much of their stock is imported. 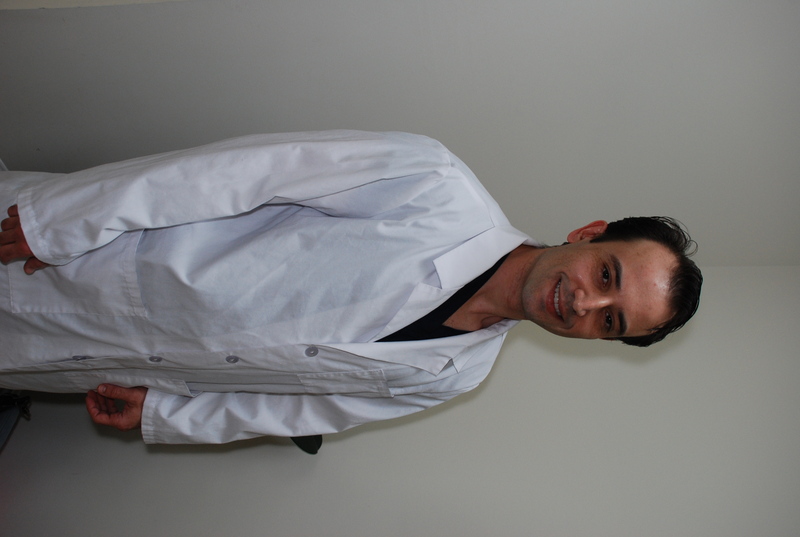 However, you can buy custom-sized doctor’s coats from them which are actually made at two locations in USA. The discerning made in USA shopper has to be resourceful. So I just typed “made in usa” into the search bar and all their made in USA products came up, including the lab coat. At $36 base price, that’s not bad, especially for a fully-custom coat. I’ve worn it washed it a couple of times and it’s of good quality and durability. So don’t despair! If you look hard, you will find the made in USA islands in the sea of imports. Keep looking and don’t give up. If we all do this, retailers will meet our demands.